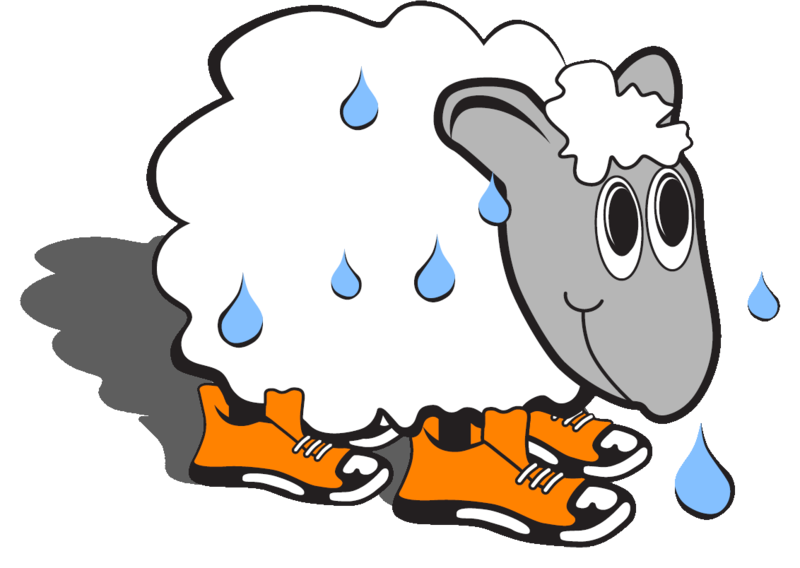 In Louisville, Sweaty Sheep launched RunPossible, a program partnered with St. Vincent De Paul that provides mentorship and wellness opportunities to individuals facing homelessness and/or working towards sobriety and self-sustainability by pairing each with local community members such as YOU. Through running and walking, Yoga, Zumba, nutritional education, and personal relationships RunPossible initiates a self-transformation process through exercise and wellness that aids in the development of life changing friendships and self-confidence. Every Tuesday we meet for a walk/jog at 6pm and on Fridays at 5:30pm we host Yoga with KY Yoga Initiative or Zumba with a skilled instructor. All located at 1029 S Preston Street in the SVDP Family Success Center.